Alison graduated from the University of NSW with 1st class honours and joined fjmt soon afterwards having won the fjmt sponsored RAIA Graduate Program Prize. 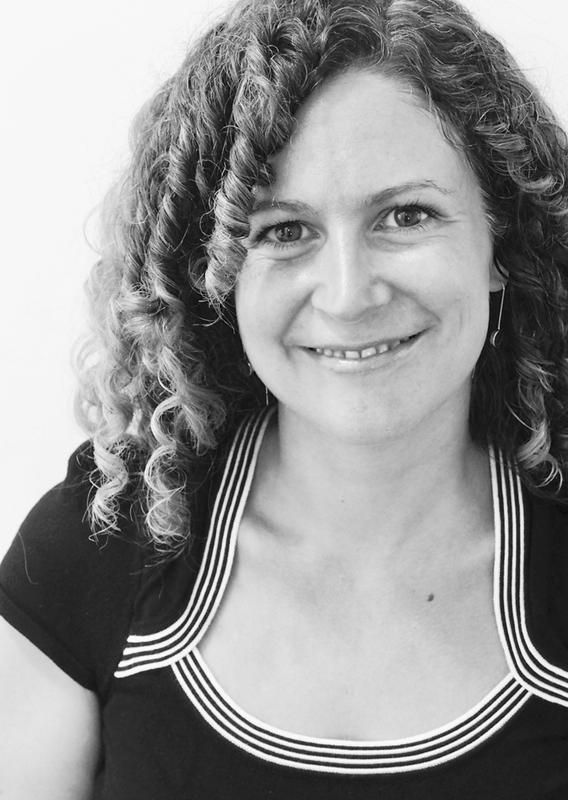 Alison is a committed, talented and agile designer who is confident working across scales and typologies. Alison has worked across all phases from inception to completion on a wide range of projects in Australia and overseas. She has played a key role in a number of university and large scale school projects from development of briefs through to demonstrating considerable technical expertise integrating all building elements and facade systems. With a strong drive to solve any challenge, Alison enjoys leading and working within a team environment. She develops excellent working relationships within the design team and with clients to facilitate outstanding outcomes for every project, benefiting the urban environment and communities. Alison’s experience in the architectural design and delivery of educational institutions has strengthened her passion to create learning environments for new and emerging teaching, learning and research paradigms.